Could it be true? Has Roczen signed a contract with Honda Racing Corporation / HRC for 2017? 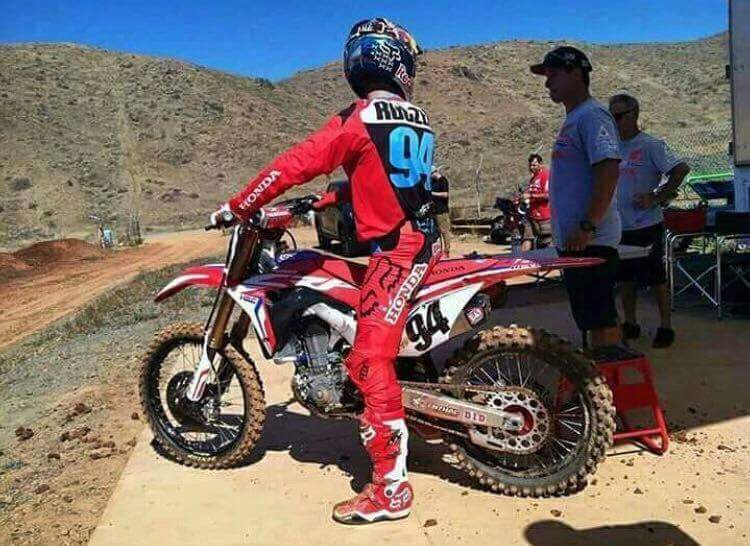 It hasn’t been officially announced by Honda or by Ken but here’s a picture of #94 himself aboard the All-New 2017 CRF450R! Trey Canard recently said goodbye to Honda so it could mean that Honda stroked out a HUGE check to bring Roczen over for the 2017 Supercross & Motocross season so Big Red can start reeling in some more championships again in the most competitive class of 450cc race bikes in the world! What do you think? 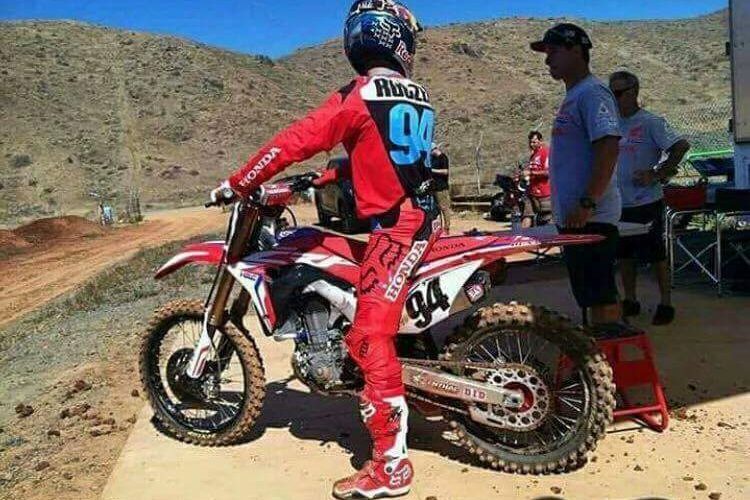 Would it be a step in the right direction for Honda to throw some big $$ his how was to Ride Red? PS… Thanks to my buddy Stephen for the photo of Ken Roczen on the 2017 CRF450R!